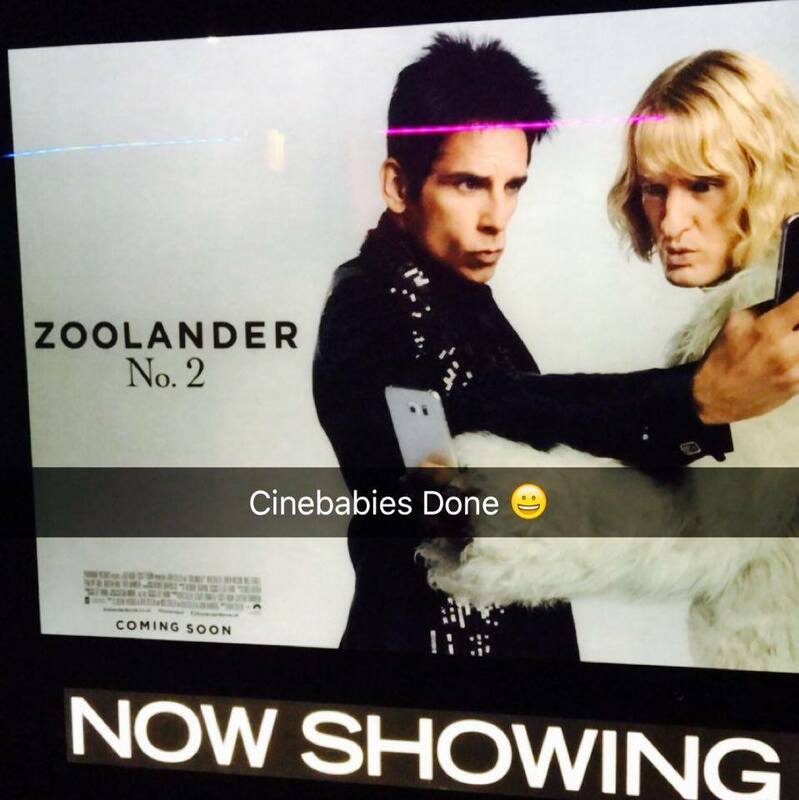 Having a baby doesn’t mean you need to miss out on the latest cinema releases. Our weekend routine usually starts with a trip to our local Cineworld cinema on a Saturday morning to go to the Cinebabies screening. 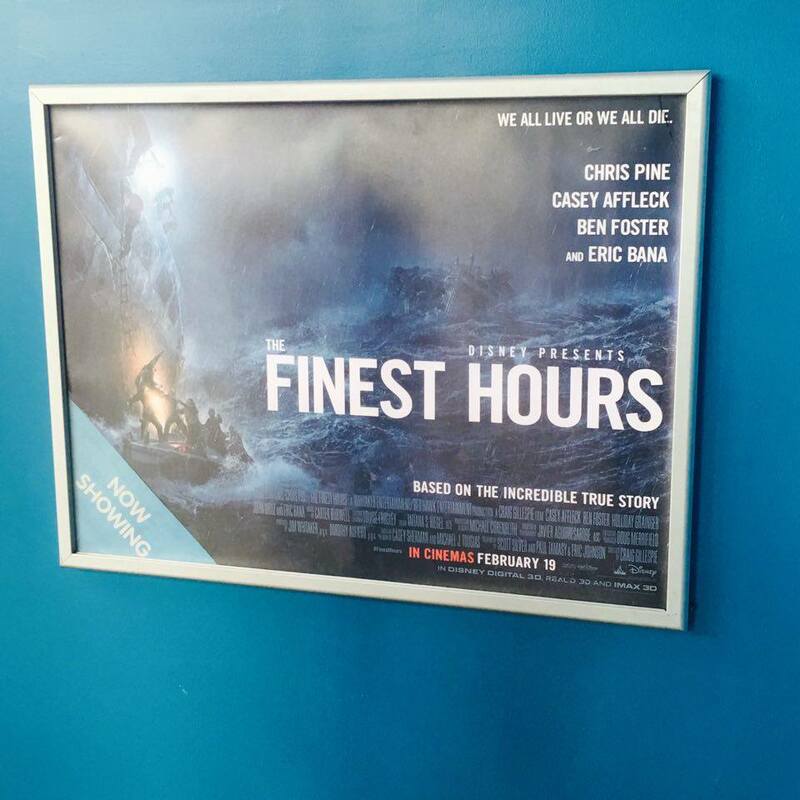 Last Saturday we saw ‘The Finest Hours’, which I would thoroughly recommend! Cinebabies showings are special screenings for parents and babies where you do not feel pressured to keep them quiet as everyone is in the same boat. Having had a Cineworld card for nearly 3 years, I thought having a baby would put an end to our cinema trips, but after taking Stuart along for the first time at 3 months old, to see Taken 3, I wish we had taken him sooner! Now we try and go most Saturday mornings, no matter what film is showing to make the most of our Cineworld cards which has meant we have seen loads of films we probably wouldn’t have normally gone to have seen but have ended up loving them! I think we were the only ones in the screen for ‘Ricki and the Flash’ and ‘The Duff’ which we both enjoyed. Although I have to say it was a lot easier to take him when he would just end up falling asleep in my arms than now when he won’t sit still for more than 5 minutes and I spend quite a bit of time sitting on the floor or crawling around after him! So if you are thinking that going to the cinema with a baby is hard work, you’ll be pleasantly surprised at how easy it is (before they can start moving about!) so I urge to see if your local cinema has any baby friendly screenings!